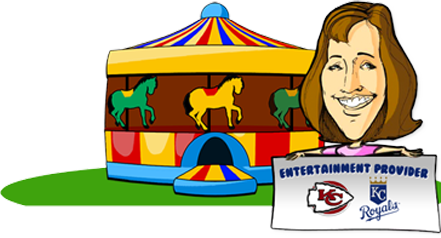 Creative Carnivals & Events offers hundreds of entertainment choices! CC&E buzz, check out our Blog! Let us help you plan your big event! Check out our free planning guide. Let us bring the party to you! Learn more about our “One-stop” Company Events!